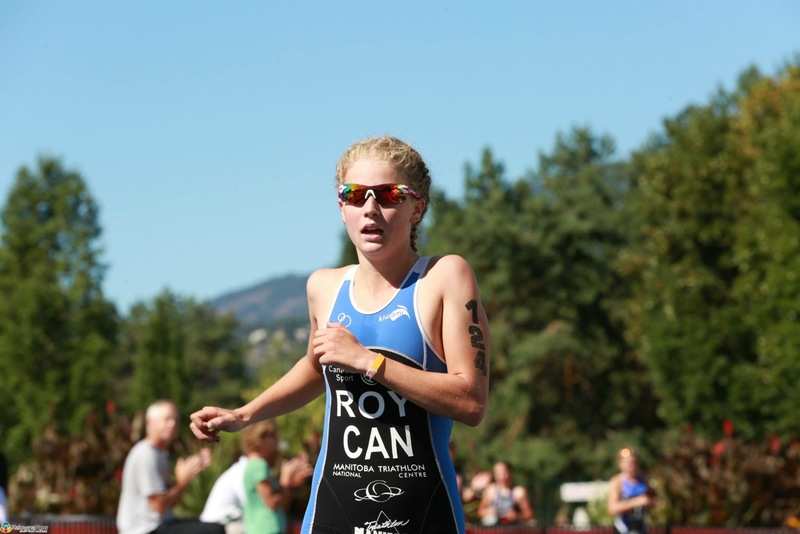 Originally a swimmer, Kyla Roy started triathlon young. 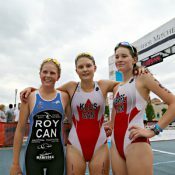 Her dad a former triathlete, her mom a former swimmer, triathlon proved to be a perfect fit for her and younger sister Caitlyn. 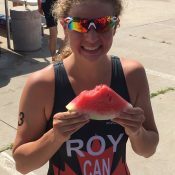 Before transitioning to triathlon, Kyla loved both running and swimming. 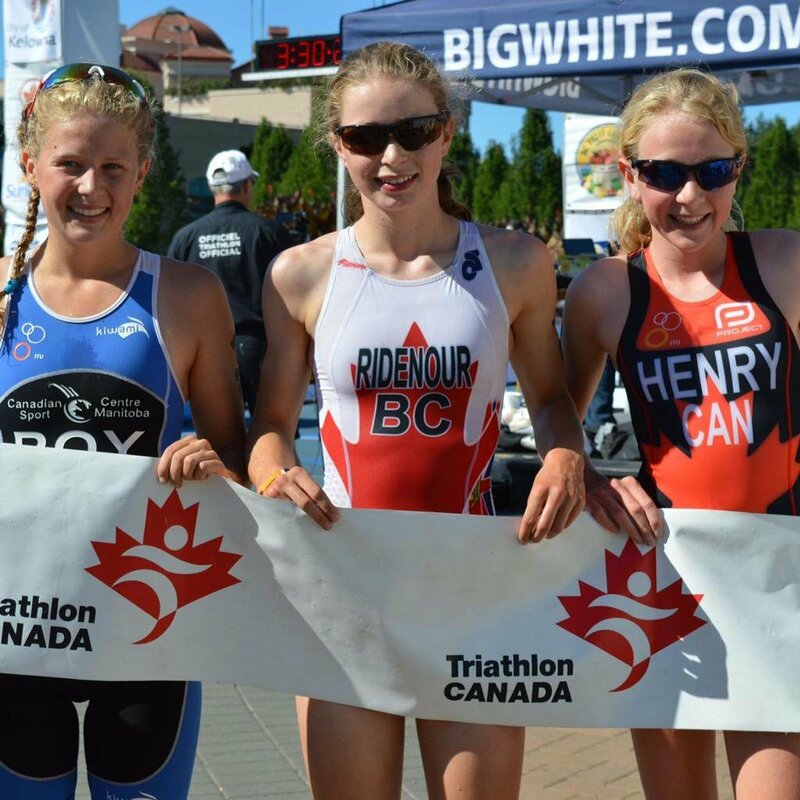 After an early peak in swimming, and a few injuries, she decided to shift her focus from swimming to tri. 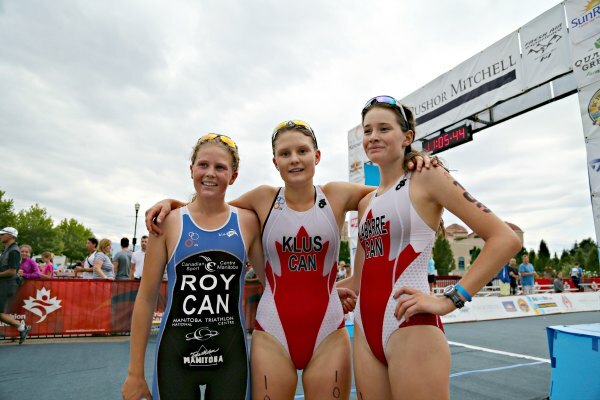 In 2013, Kyla attended the Canada Summer Games as the youngest athlete on her team, and it was there she decided triathlon was not only the best sport for her, but also one in which she wanted to further pursue excellence. 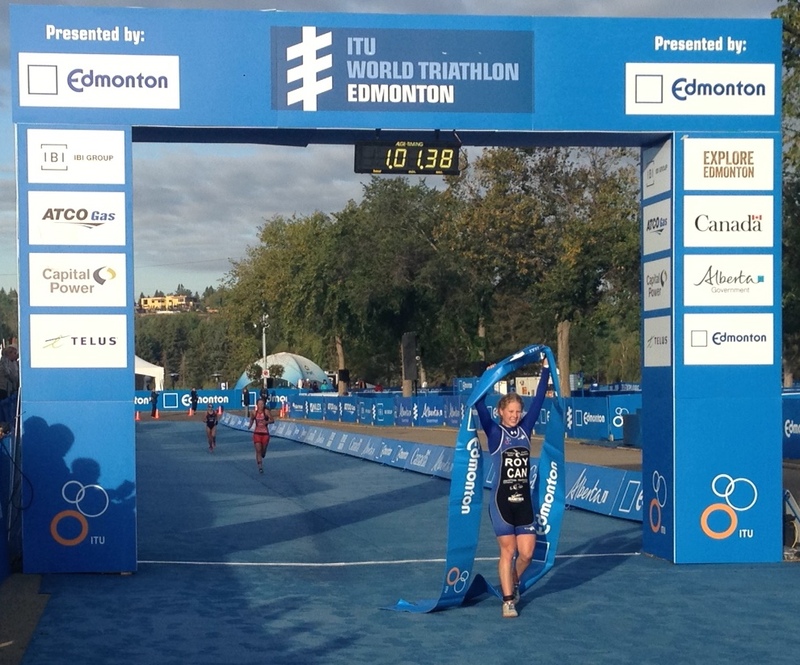 In 2015, Kyla won gold at the Western Canada Summer Games, and sprinted to victory at Junior Nationals. 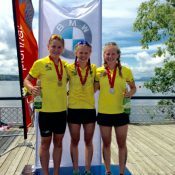 After an initially disappointing World Championships race in 2015, Kyla has been working to use her past experience to up her game and race like she knows she can at every race – from regional to international. Her swimming background provided her with an initial edge in the water, but now she is training to go from being the country’s fastest junior girl to one of the fastest junior girls in the world. 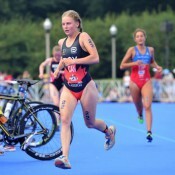 Kyla’s ultimate goal is to compete at the Olympic Games and has her sights set on 2024. She uses her Olympic dreams as motivation, both in training and in her races. 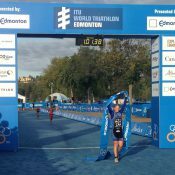 Outside of triathlon, Kyla has taken a year off from school and will resume her studies with Arizona State University in the fall of 2017. There, she will compete with their D1 triathlon program. 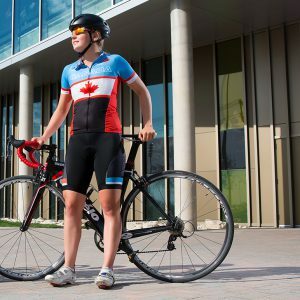 In addition to training for the 2017 Canada Summer Games, she hopes to travel and see the world, specifically Europe. 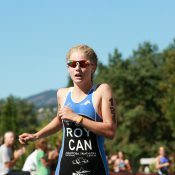 SOU’WESTER (July 14) Two athletes really stood out this year—Kyla Roy as a top Canadian triathlete and Victoria Tachinski as the top high school runner in North America. 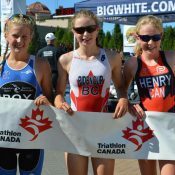 TRIATHLON CANADA (July 9) It was Winnipeg’s Kyla Roy finishing as the top Canadian in the Junior Women’s race. Roy finished just off the podium in fourth place with a time of 1:03:35. 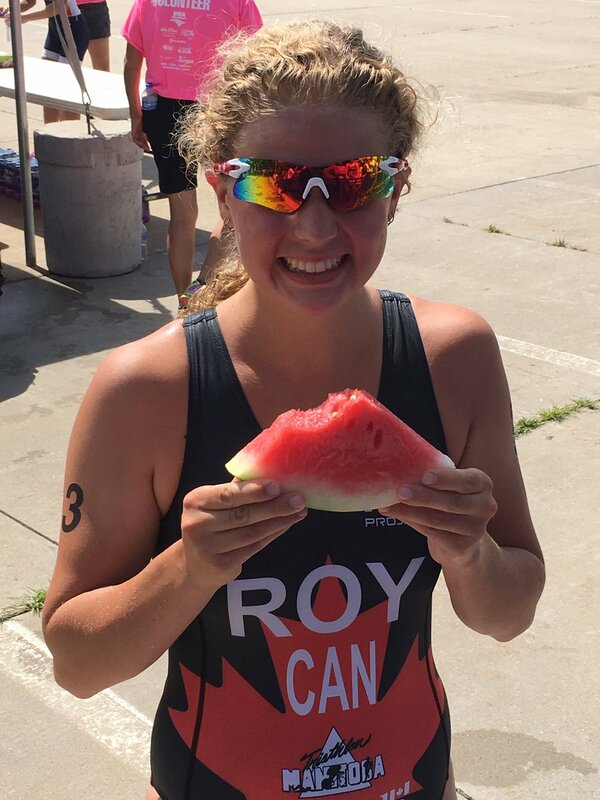 WINNIPEG FREE PRESS (Nov 14) While she’s been competing in triathlons for nearly a decade, Kyla Roy only started training full time last year. 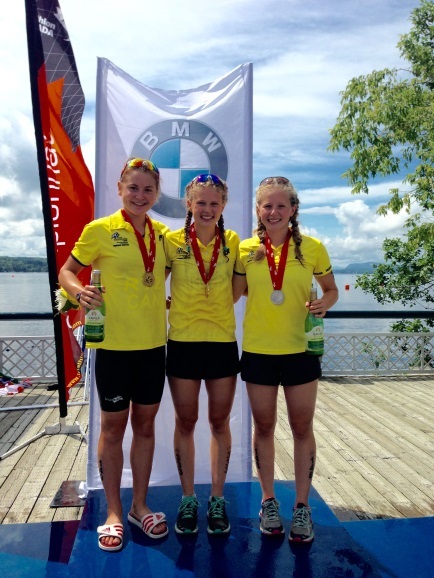 Now she’s one of the best junior triathletes in the world.